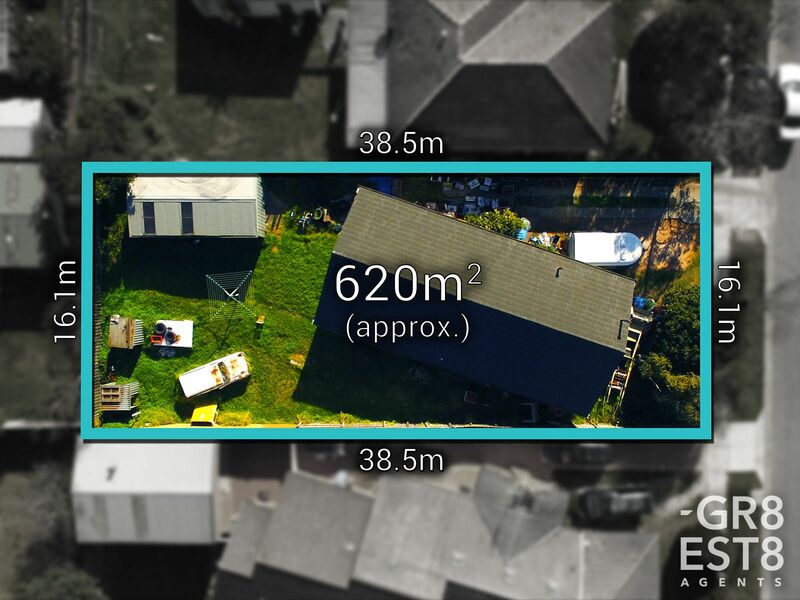 Dream Home Or Multiple Unit Site On 620sqm! 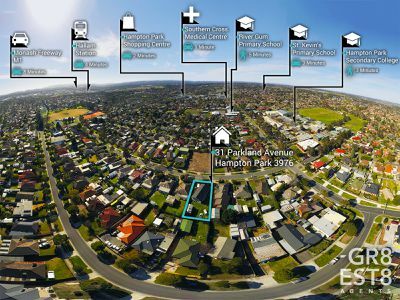 The opportunity has arrived for a lucky purchaser to secure this fantastic development site which is priced to sell! 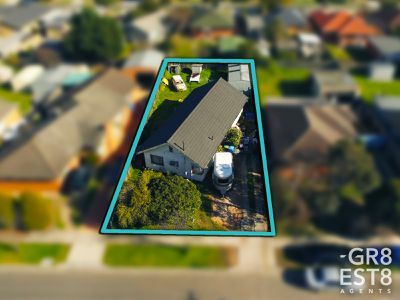 Positioned in a quiet street where unit developments are currently taking place, the choice is yours to potentially develop 2 spacious units or a magnificent family home (s.t.c.a) on this flat, rectangle approx. 620sqm block. Currently housing a weatherboard home with 3 bedrooms and 1 bathroom, the home is ready and ripe for replacement. 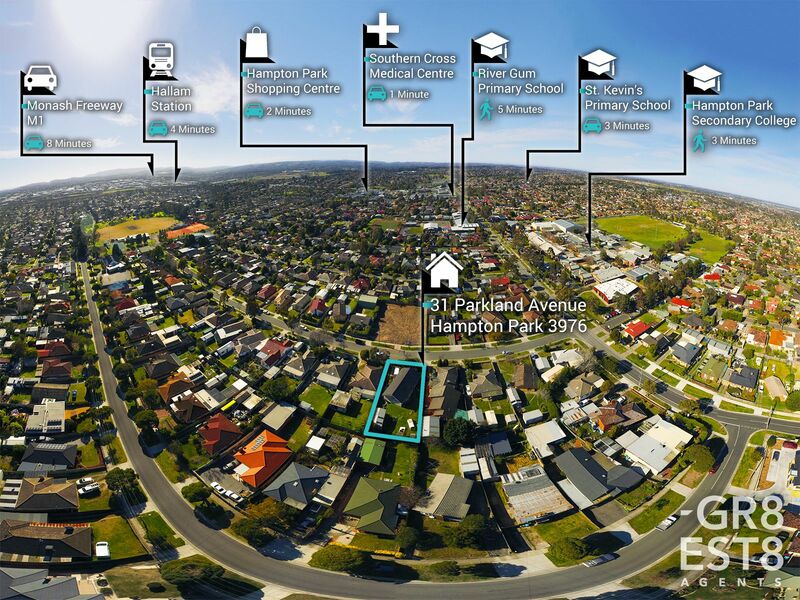 Located only minutes away to Hampton Park Shopping Centre, schools, parkland, public transport and freeway access, it's your chance to secure one of the best development opportunities currently available in the ever popular and central suburb of Hampton Park. With strict instructions from our owners to present all reasonable offers, make your enquiry today to avoid the disappointment of missing out on this wonderful opportunity.